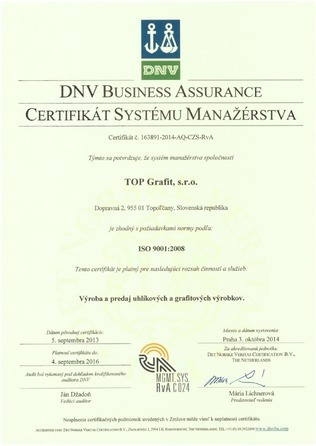 The main objective of the Top Grafit company is to be a market-oriented and competitive subject that offers high quality and reliable products, providing the customer with trustworthy and strong background. 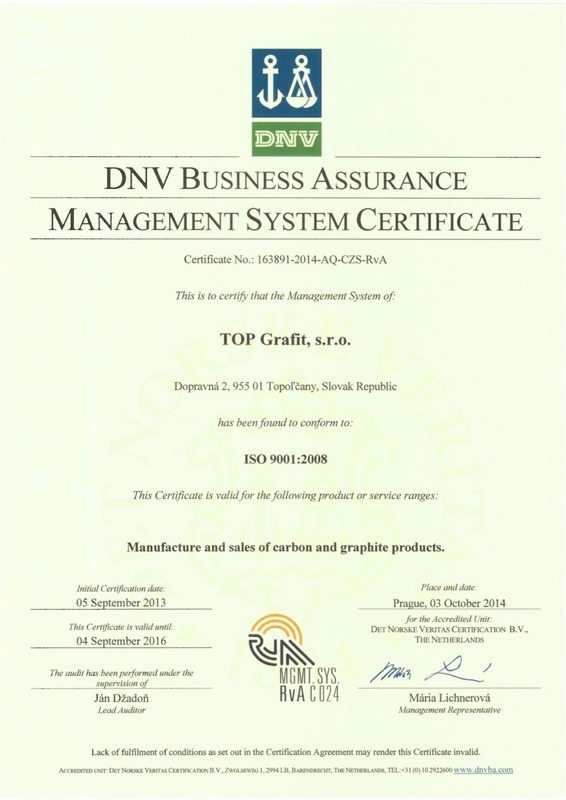 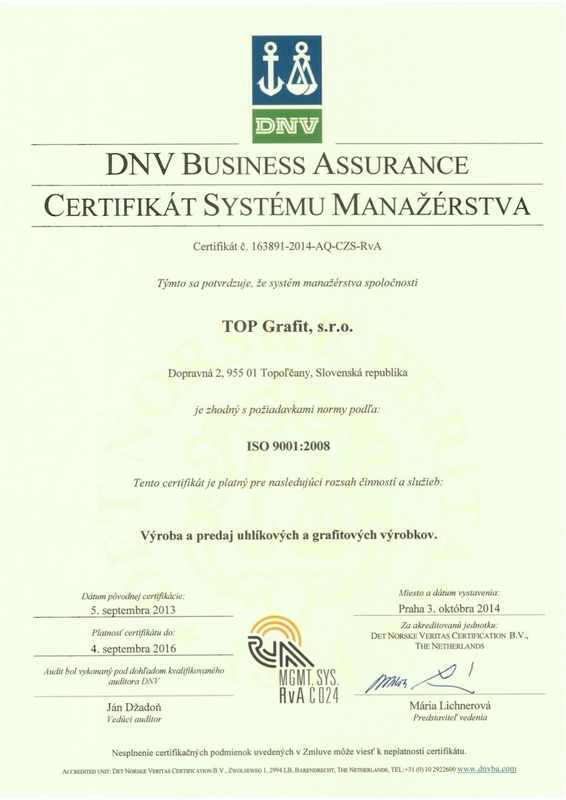 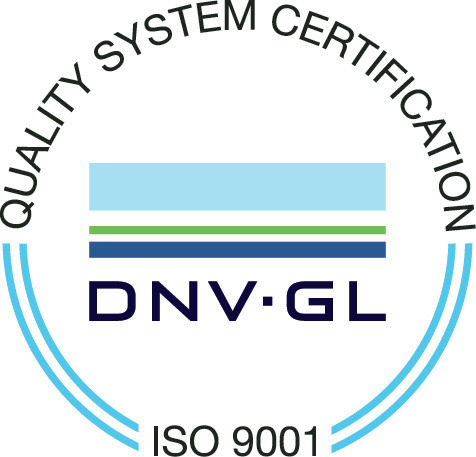 Top Grafit has introduced and certified the quality control system in compliance with the ISO 9001:2008 standards. All of the processes and procedures are specified in the quality management manual.